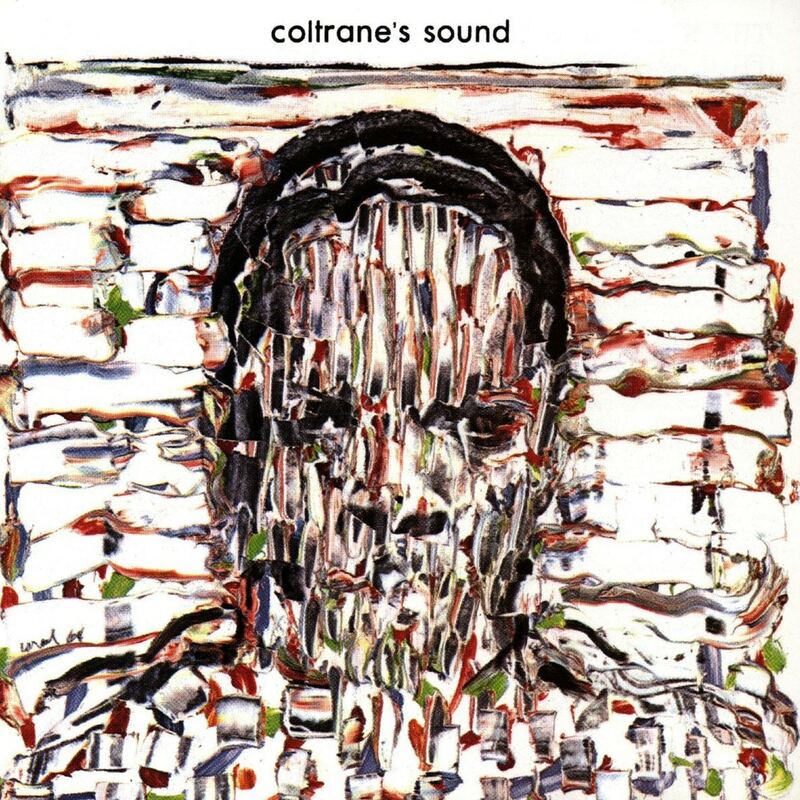 Coltrane's Sound is an album credited to jazz musician John Coltrane, released in 1964 on Atlantic Records. It was recorded at Atlantic Studios during the sessions for My Favorite Things, assembled after Coltrane had stopped recording for the label and was under contract to Impulse Records. The album features the classic Coltrane quartet members McCoy Tyner on keys and Elvin Jones on drums, with the addition of Steve Davis on bass, who was later replaced by Reggie Workman.